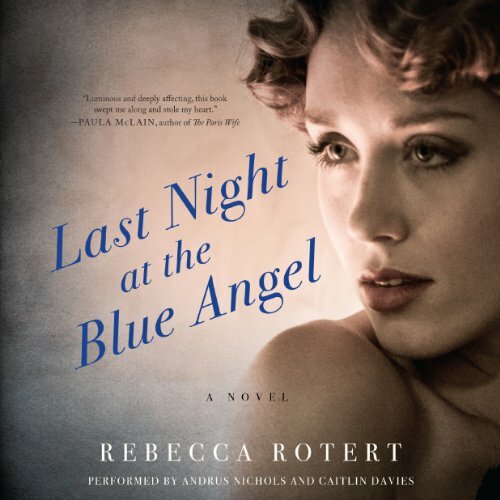 Showing results by author "Rebecca Rotert"
It is the early 1960s, and Chicago is teeming with the tensions of the day - segregation, sexual experimentation, the Cold War and Vietnam - but it is also home to some of the country's most influential jazz. Naomi Hill, a singer at the Blue Angel club, has been poised on the brink of stardom for nearly ten years. Sensual and magnetic, Naomi is a fiercely ambitious yet self-destructive woman whose charms tend to hurt those around her, and no one knows this better than her daughter, Sophia.